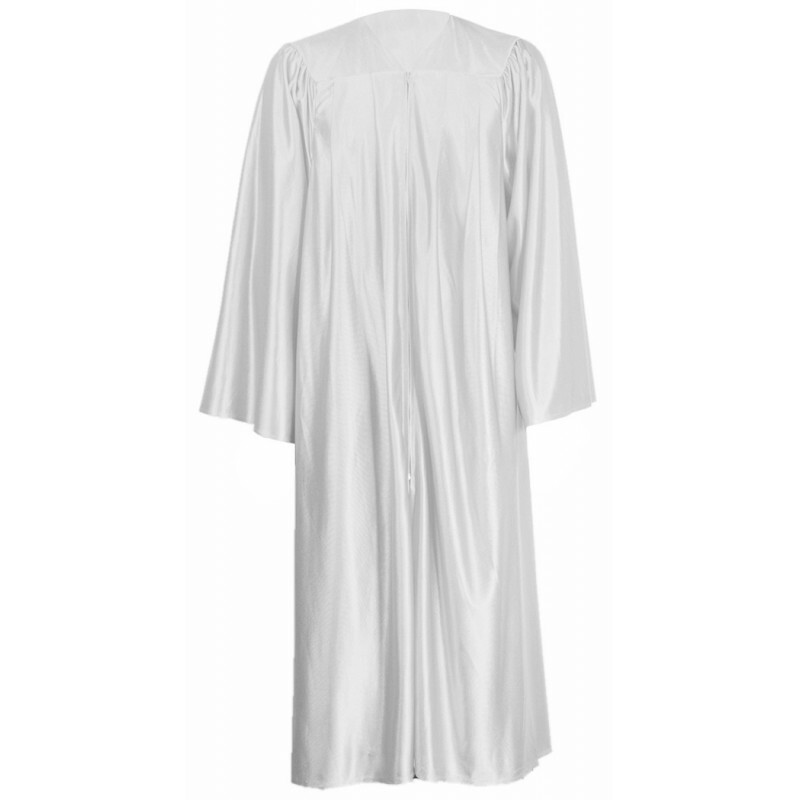 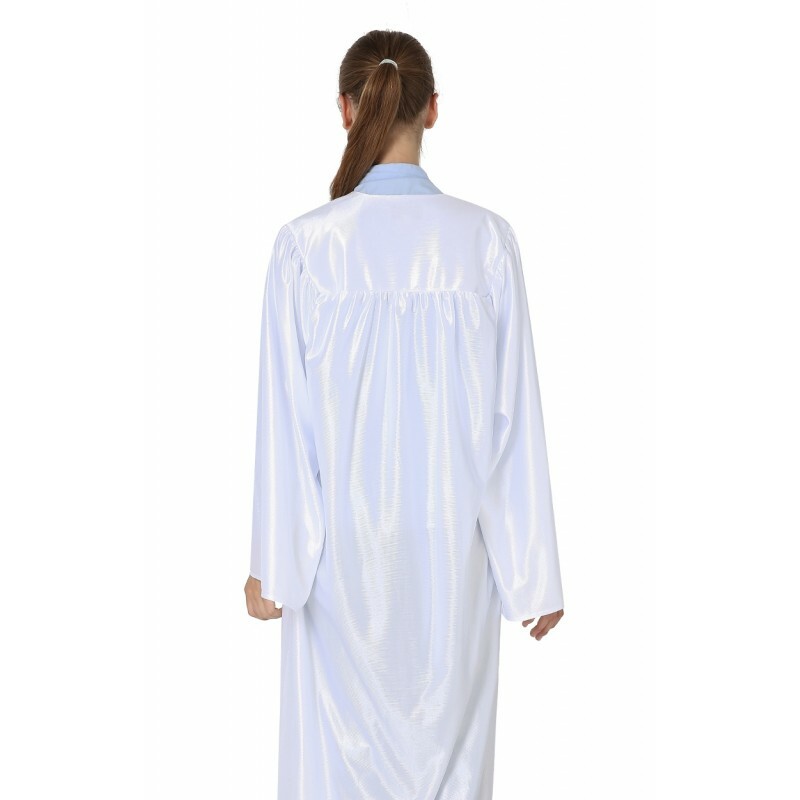 This senior Economy white choir robes are made of 100% polyester shiny fabric and feels nice and smooth to touch. 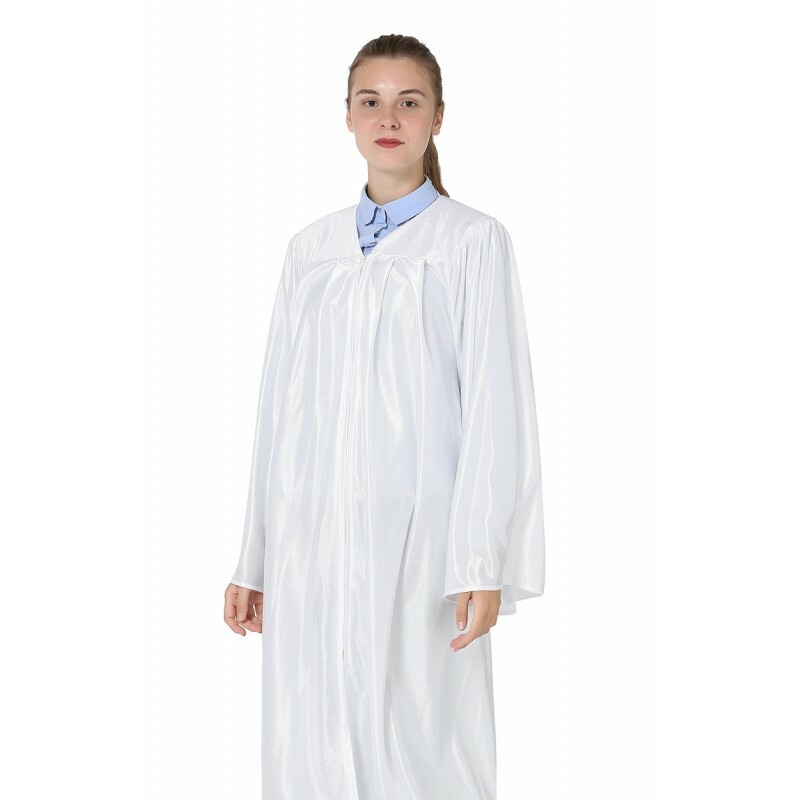 It not only offers you the affordable price, but also features high quality and finest workmanship. 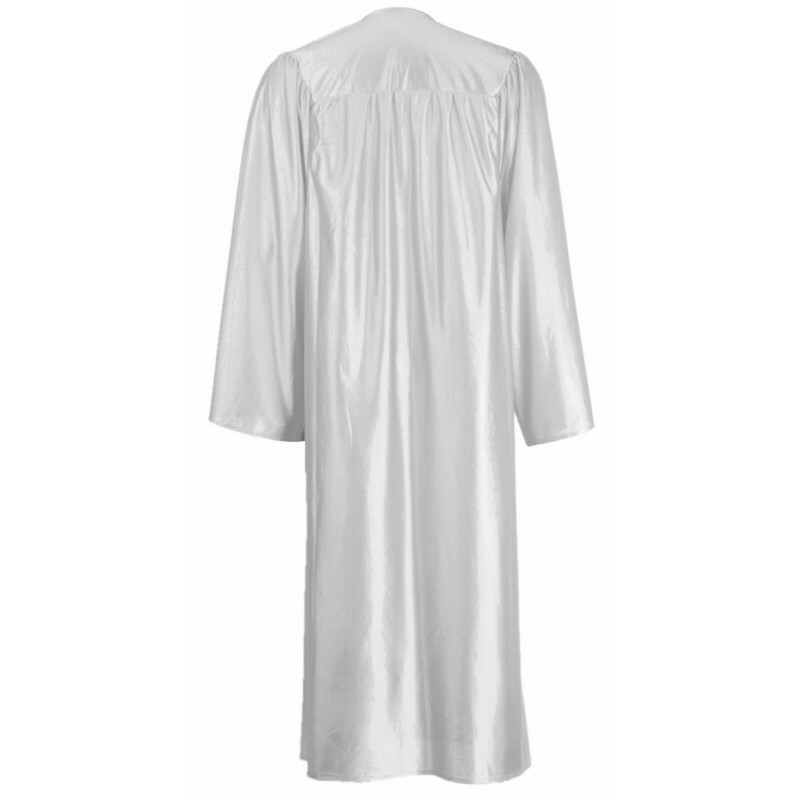 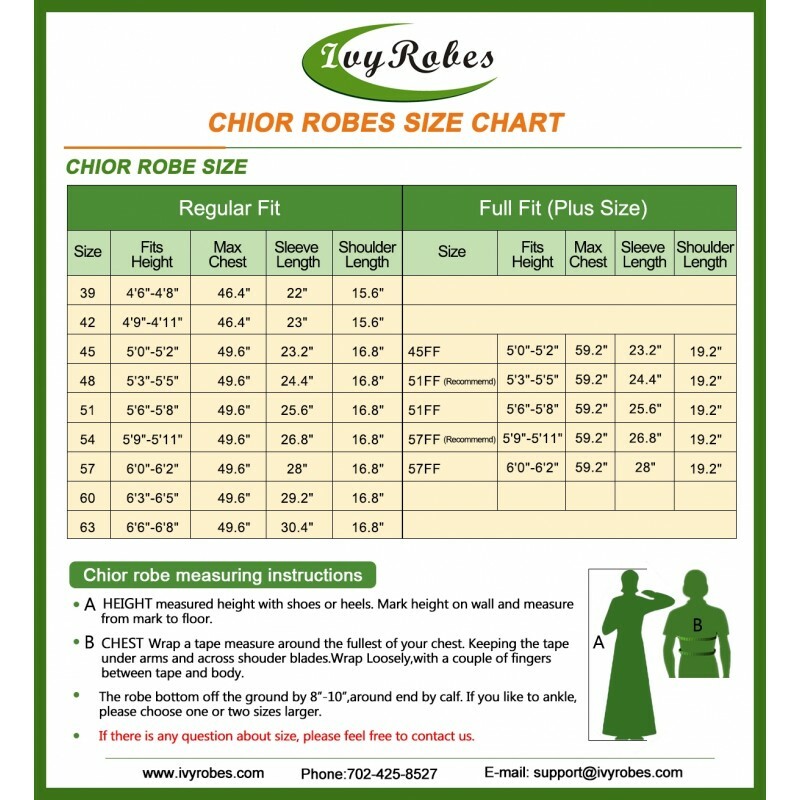 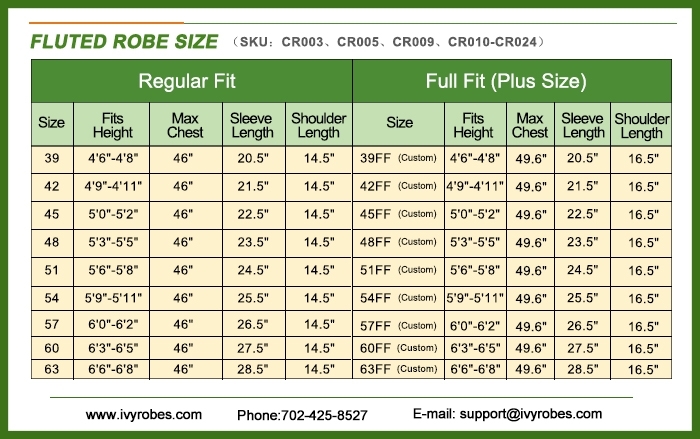 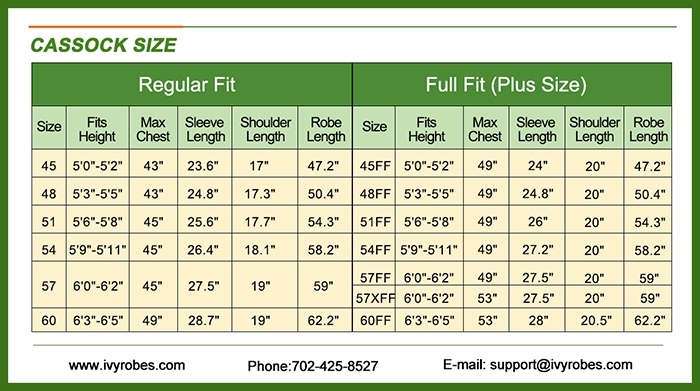 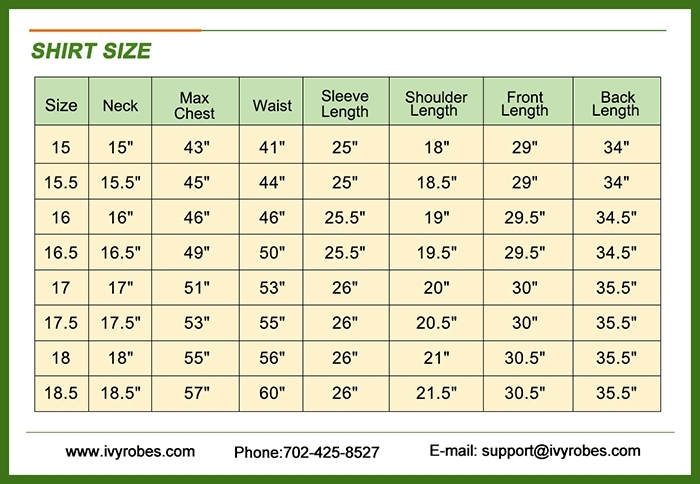 Our church robes are perfect for children and adults alike or churches who rent or lend robes every year, and want a durable set of choir apparels for use year after year. 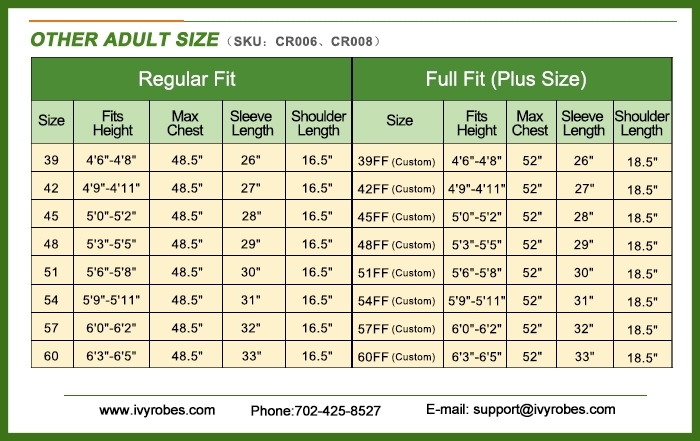 We will offer you with the most affordable price and you will save more money with more orders. 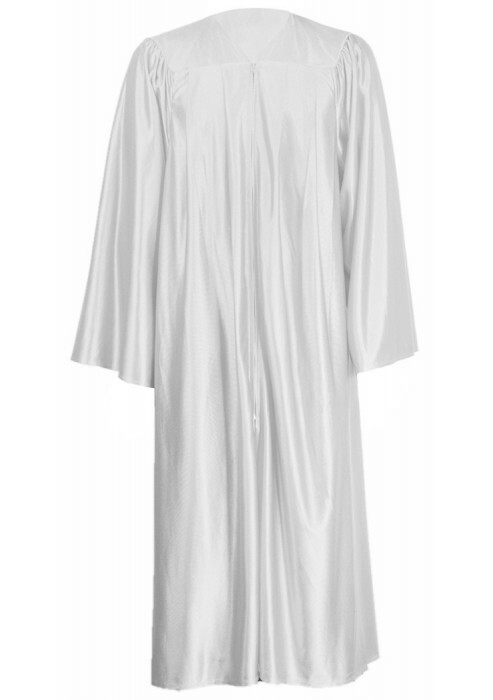 I received the robes and stoles. 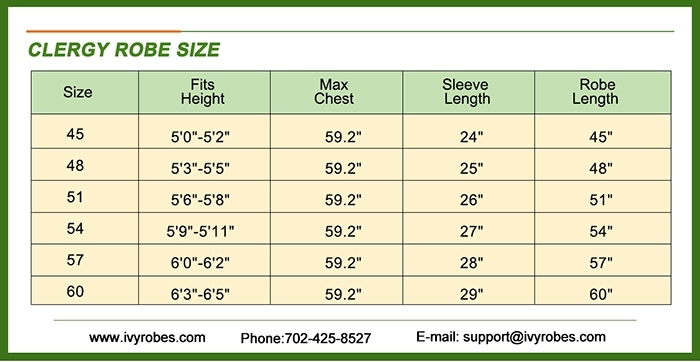 They are really nice!